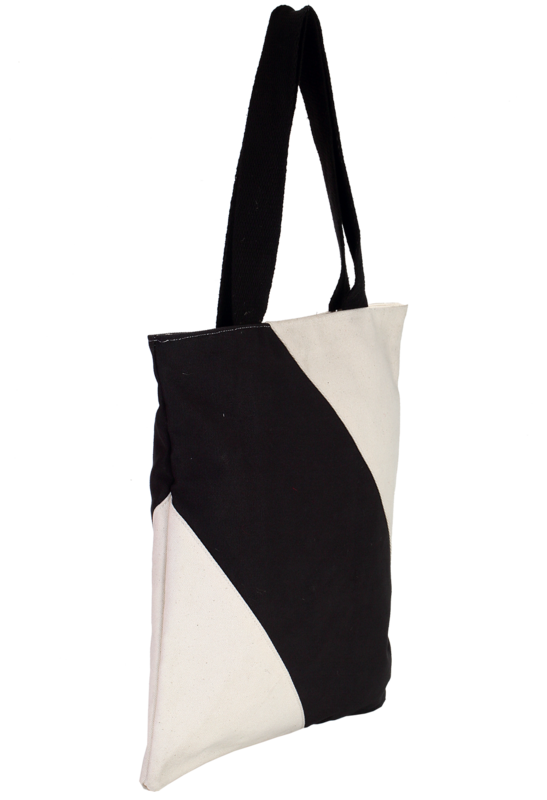 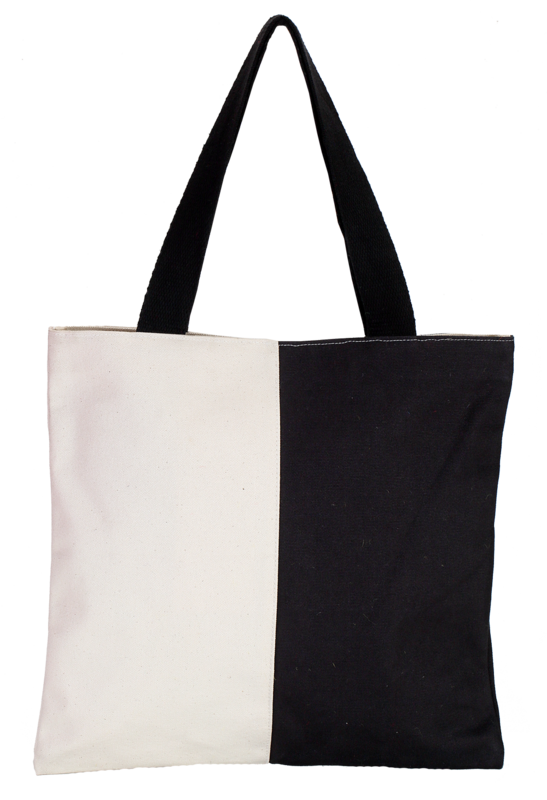 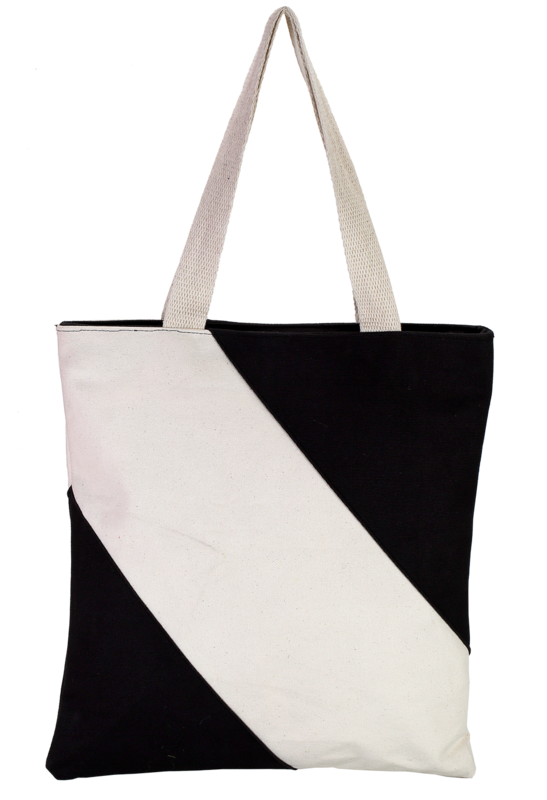 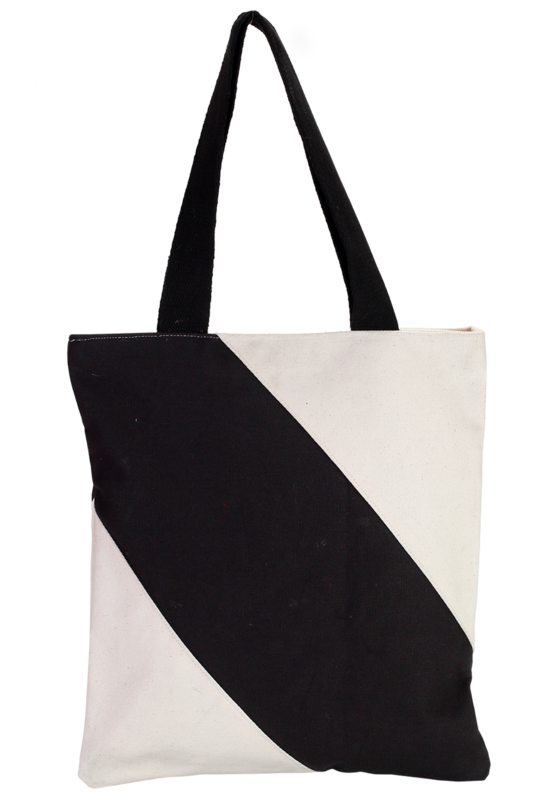 This canvas bag has black and white contrast body that makes an outstanding appearance whenever you flaunt this on your beautiful shoulder. 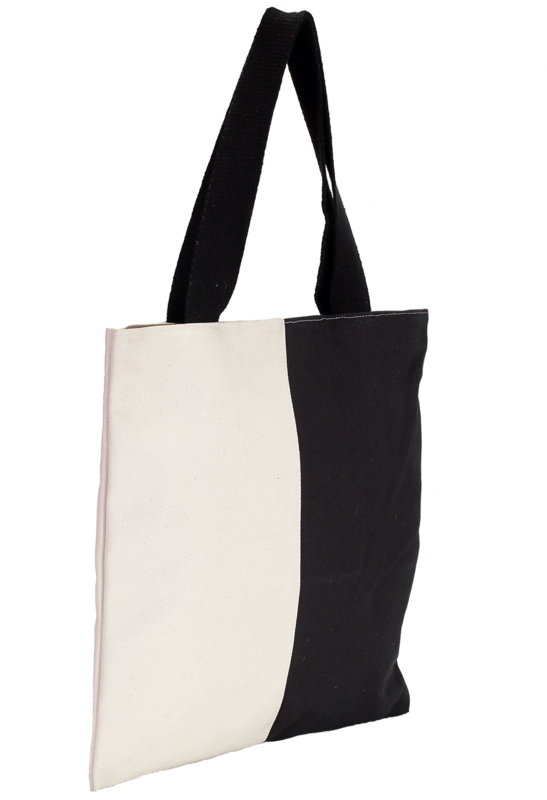 Made from cotton, this bag is 100% recycled and features a spacious interior with 38 cm height and 35 cm width. 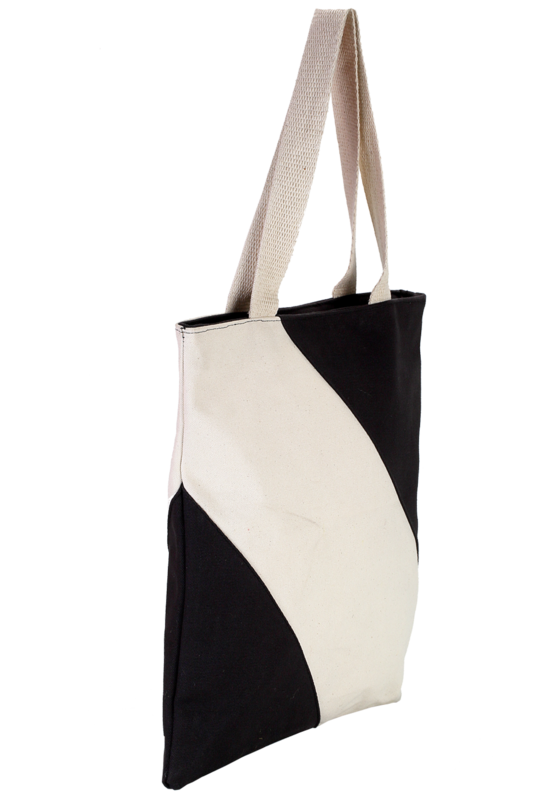 Whether you are going to market place or any grocery store, you can take this product along with you to place your goods comfortably.